A new mountain face will eventually open as part of the multi-phase project. Local option recreation tax would apply to skiing, rafting, and other commercial recreation. Local option recreation tax would apply to skiers, rafters, and other commercial recreation. 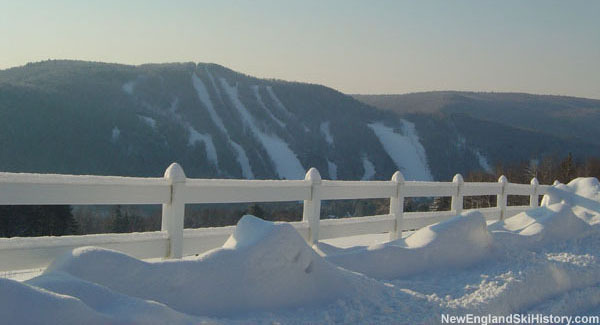 At least one trail on the back side of the mountain expected to debut next season. Aerial attractions open at Killington and mountain bike park to open at Berkshire East.